Why visit China during the Easter holidays? The Easter break is the perfect time to visit China. The weather is warm, reaching the mid-twenties with minimum amount of rain fall (just an average of 2 days in Beijing). This means that the humidity level is low, which is perfect for when you are outside, exploring busy cities and tranquil gardens. Plus, the blue skies will create a stunning backdrop to the amazing ancient and modern sites you’ll get to check off your bucket list! We have suggested an 8 day itinerary for this long haul destination as there is so much to do! We know that many schools prefer that trips fall outside of term time, making the Easter holidays the perfect choice for a longer itinerary. You can tailor make this itinerary to meet all of your needs and therefore our suggested trip length can be adjusted if you have more or less time. 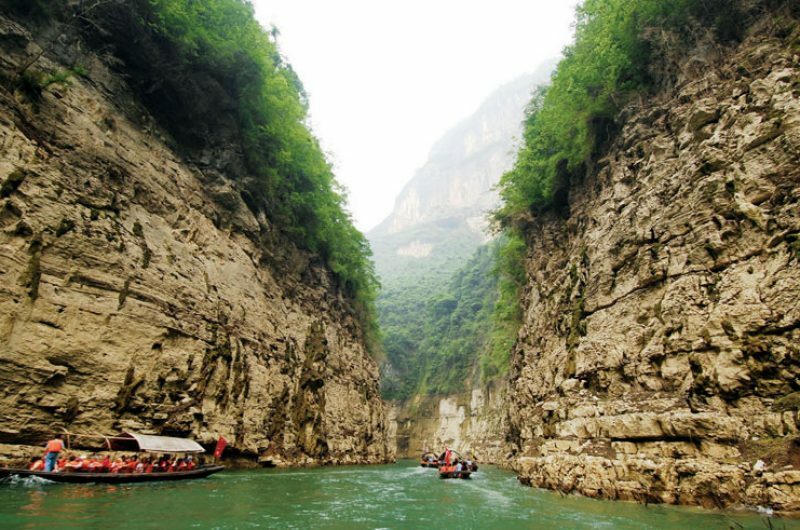 A school trip to China offers a fantastically unique trip for students. 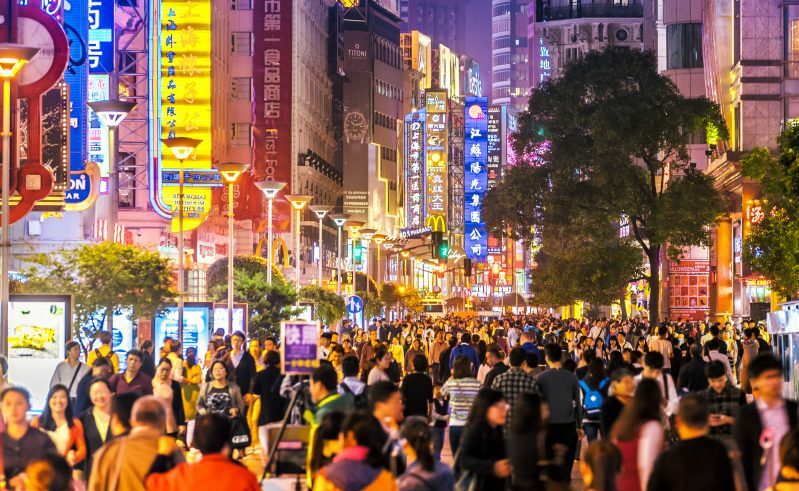 As the most populated country in the world, with a long and rich history and thriving modern economy, China offers a brilliant cross-curricular trip and an exciting case study for human geography. 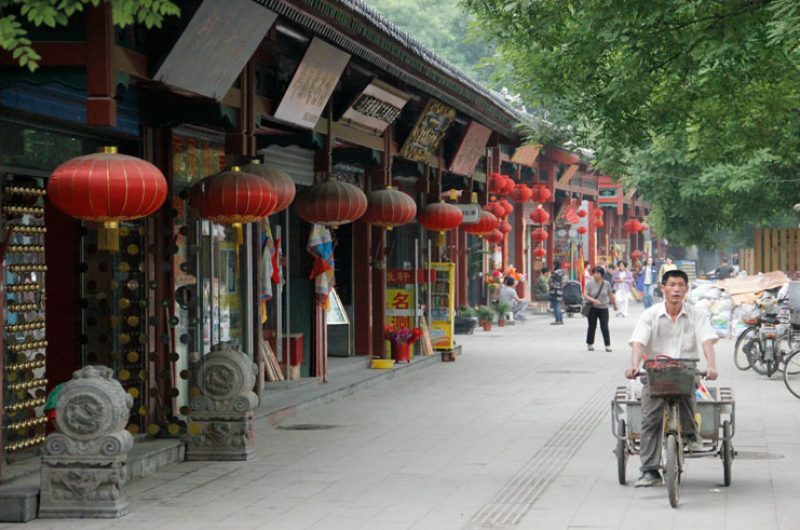 Beijing and Shanghai are fantastic examples of the contrasting culture China is renowned for. Students will see ancient wonders such as the Great Wall and in the same trip will see modern phenomena such as the Shanghai World Financial Centre. 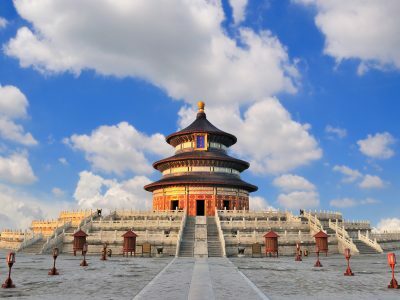 Discover the Temple of Heaven and the surrounding park, full of people exercising, dancing and practicing martial arts. Learn the way in which pearls are collected and why China is famed for their pearls at a Pearl Factory. 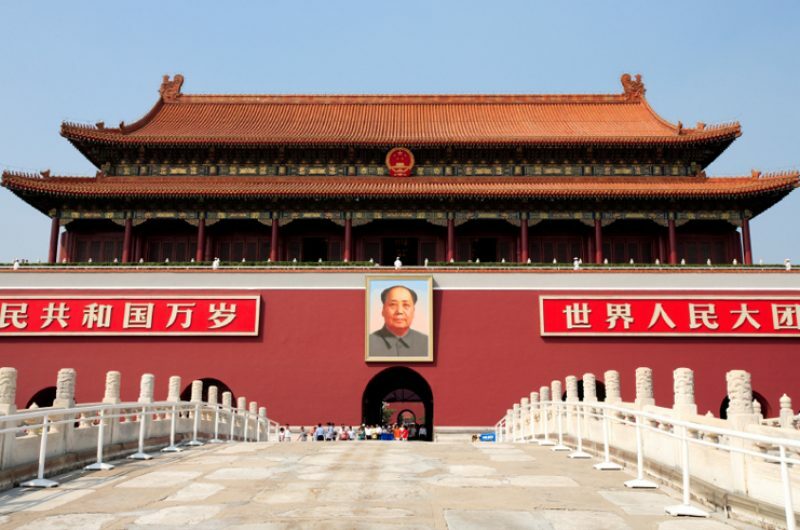 Embrace Beijing’s history and culture at Tiananmen Square, which celebrates powerful Chinese figures through history. 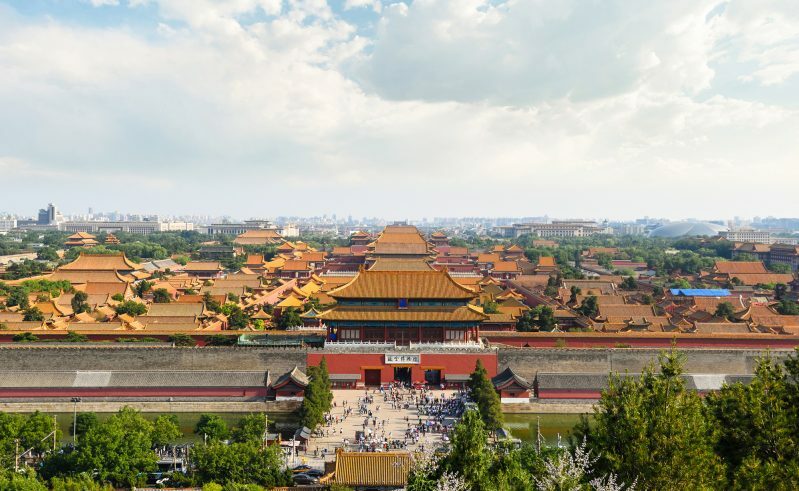 Walk through history as you explore the famous UNESCO World Heritage site; the Forbidden City. As you walk down Sacred Road (meaning the road leading to heaven), look at the many famous statues that line this momentous street. Visit the Ming Tombs, dating back to the Ming dynasty in the 1400s. 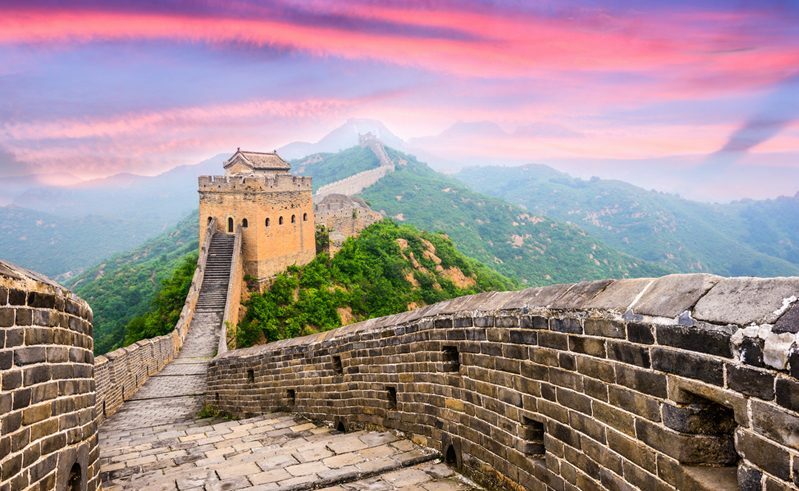 Tick one of the new seven wonders of the world off your bucket list by visiting the Great Wall of China. Explore the 2008 Olympic Games site. 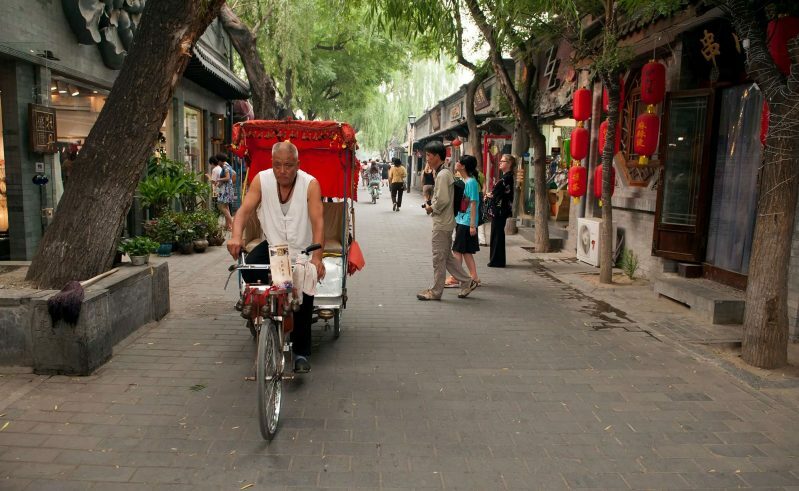 Travel through the iconic Hutong area in a rickshaw and visit a family living there today. Ride an iconic bullet train from Beijing to Shanghai. Appreciate the City God Temple in the old city of Shanghai. 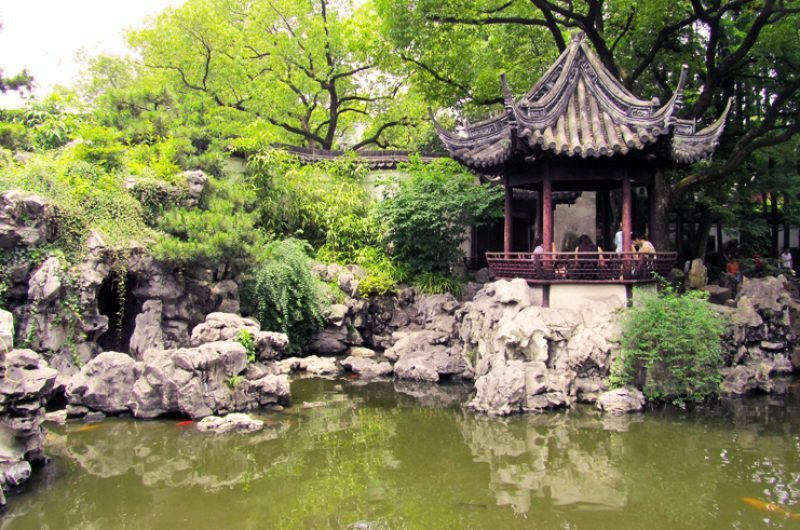 Escape the busy city in the enchanting Yu Garden, where you can see the stunning Jade Rock. 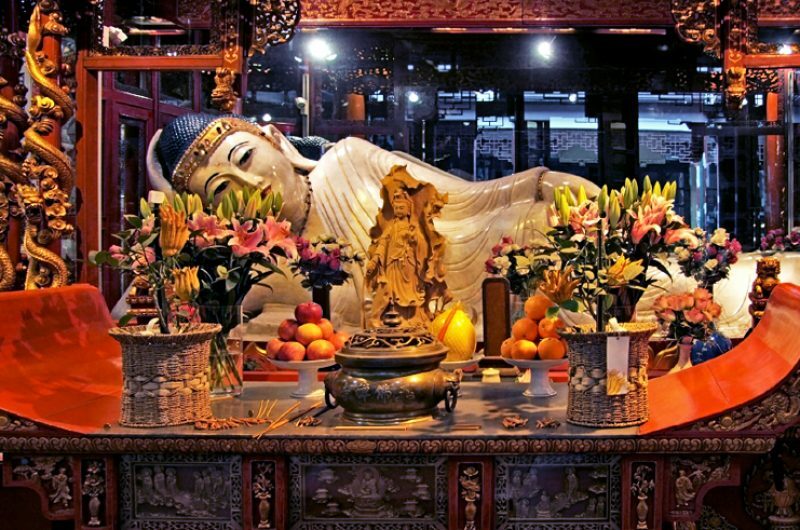 Immerse yourself in the Jade Buddha Temple, where monks still hold ceremonies. 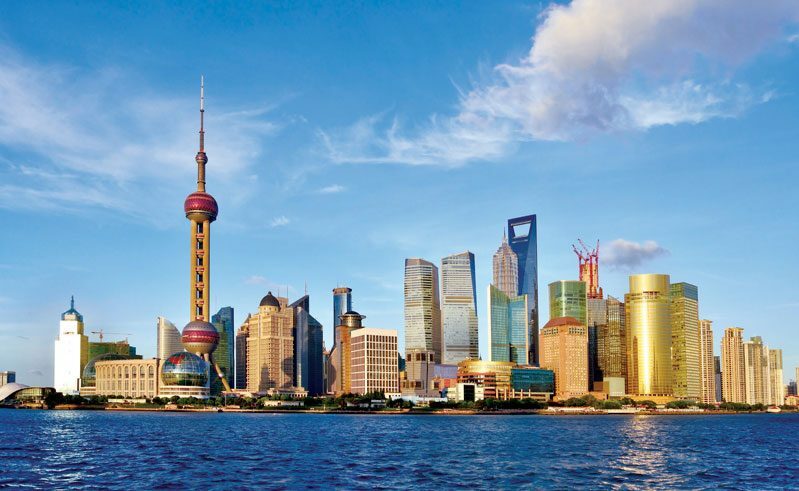 Admire Shanghai from its famed 113km river, with a spectacular Huangpu River cruise. 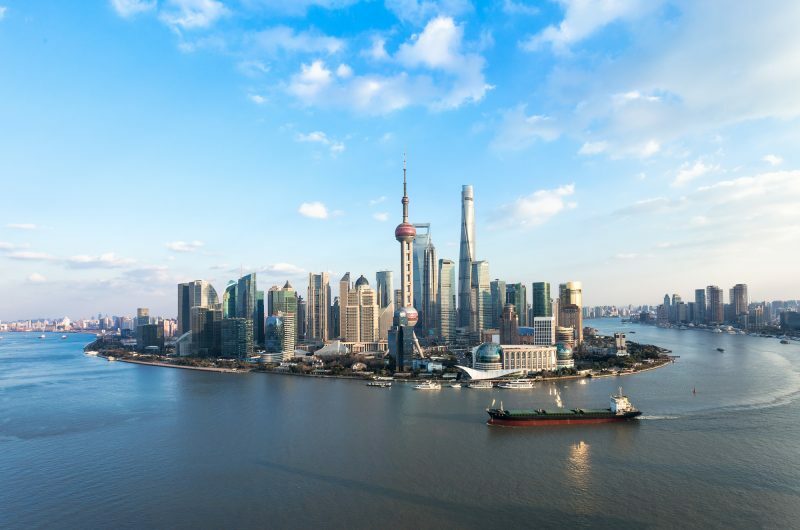 Witness the city expand before your eyes as you take the express lift to the top of one of the world’s tallest buildings, either Shanghai World Financial Centre or the Shanghai Tower. 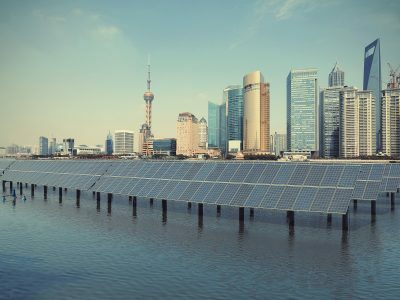 Explore the futuristic and very glamorous financial district of Shanghai, Lujiazui. Wander through the bustle of the pedestrian shopping, eating and entertainment district, Xintiandi. 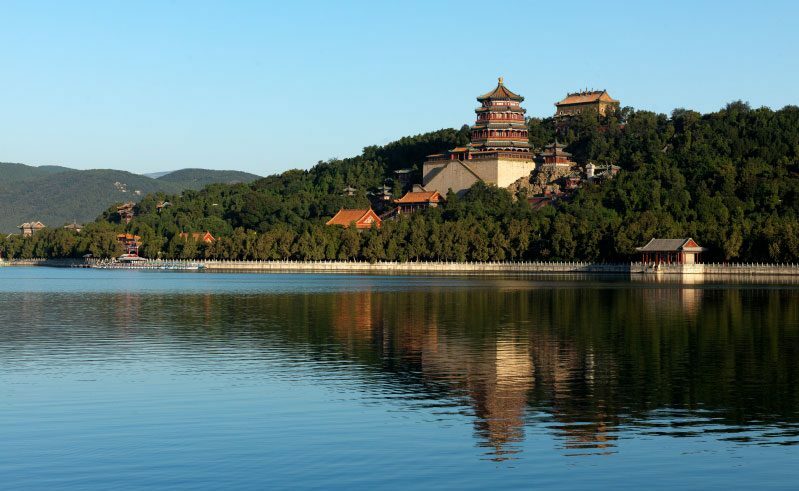 Discover the capital of China’s eastern Jiangsu province, Nanjing. 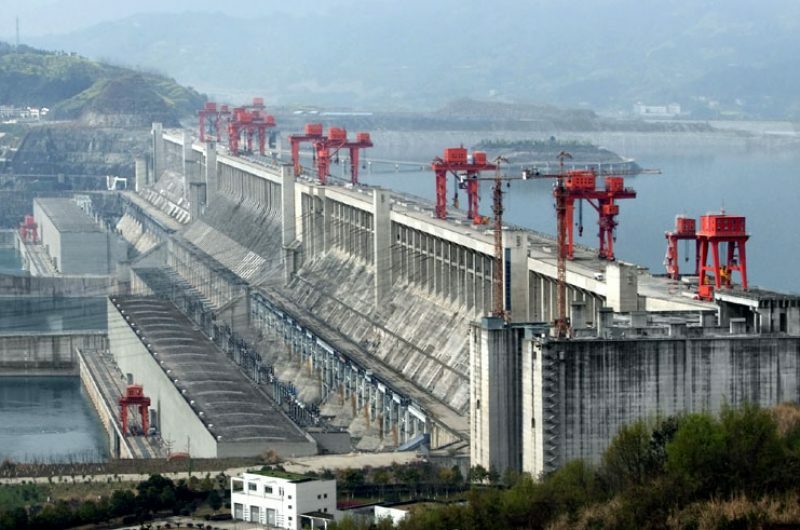 Located just 300km up the Yangtze from Shanghai. Relax with a breath-taking acrobatic show, which makes for extremely exciting evening entertainment. Travel through the city to the airport on a high speed, famous Maglev train! Time to head home, ready to share all the details of your life-changing trip with your friends and family. 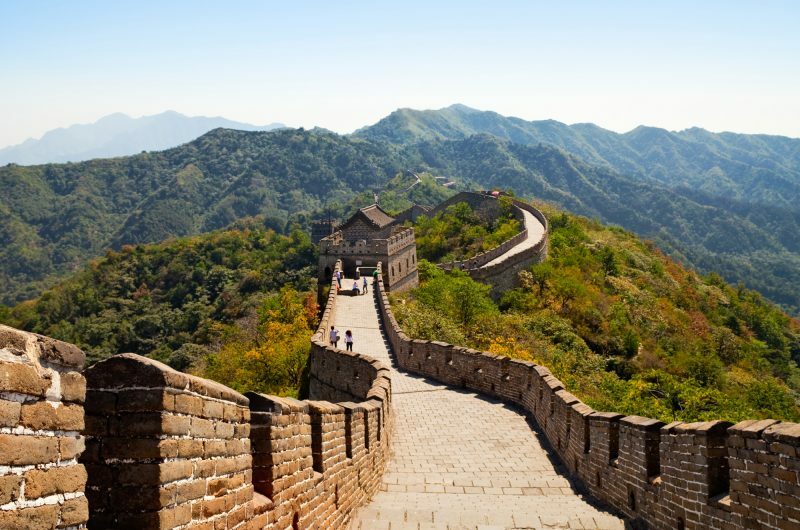 Visit the Great Wall of China, the Shanghai Tower, the Forbidden City and much more! *This price may vary based on your chosen dates, group size and activities. Your travel specialist will be on hand to help plan the trip that meets your needs. Why choose us for your China trip? China is the most populated country in the world and is the perfect destination to offer students a once in a lifetime trip. We love all the fascinating juxtapositions China has to offer. 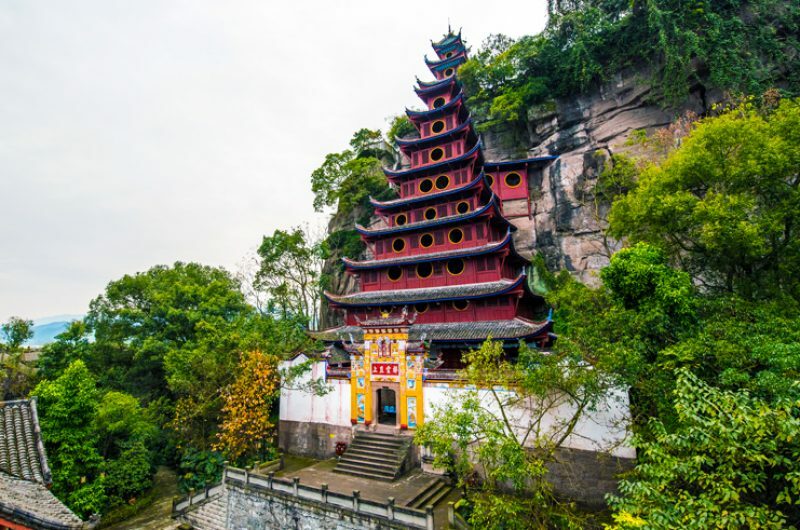 It is both ancient and modern, busy and tranquil, city and countryside and appreciating every side of China is vital to squeeze everything you can out of this totally unique trip. It is this love for China that means that we not only enjoy sending students there, but we love visiting there ourselves. Because of this our travel specialists are able to make personal recommendations that go deeper then anything you may read online. Whilst the Temple of Heaven, for example, may on paper be an imperial complex of religious buildings in Beijing, we know that the reality is that the surrounding parks are full of displays of everyday Chinese life. With couples ballroom dancing and groups of people exercising or practicing martial arts, students can truly soak up the unique Chinese bustle and small details like this contribute to a trip that provides memories to last a lifetime. 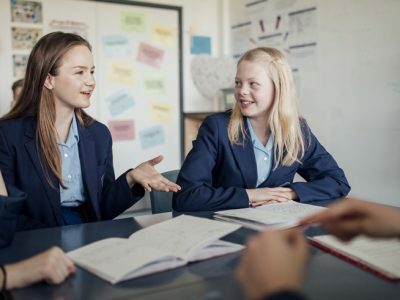 In addition to this, our travel specialists are all dedicated to improving students’ passion for geography, with many of our team members being ex-teachers themselves. Therefore, we work with you to link your upcoming trip to your curriculum for a trip that is as educational as it is inspiring. 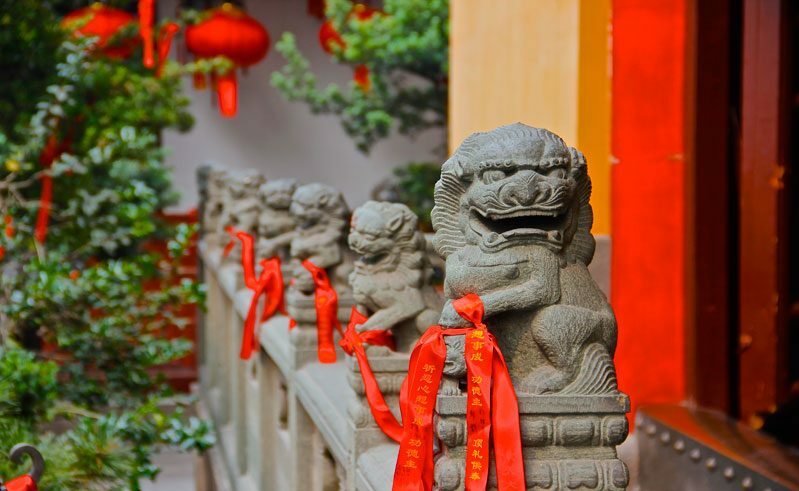 Expert advice from our travel specialists who have recently visited China. Tailor-made quote with a plethora of affordable optional activities to include. Total financial security thanks to our travel industry bonds and licences. Price promise guarantee on like-for-like quotes. 24/7 support from our team while you are on your trip. You’ll also join our Golden Circle Loyalty Scheme where you will start to earn vouchers to put towards your next trip. Our strategic partnership with the GA gives you and your students access to award winning resources to support your trip. How to build your China trip? Discover the World Education appreciate the sheer volume of places to visit (and fall in love with) in China, and therefore offer “China Combinations.” This means that schools can mix and match our China itineraries to ensure that students get the most out of this once in a lifetime trip. Using exciting transportation such as bullet or sleeper trains, we are able to make travelling between Chinese destinations just as much a part of the unique experience as the destinations themselves. 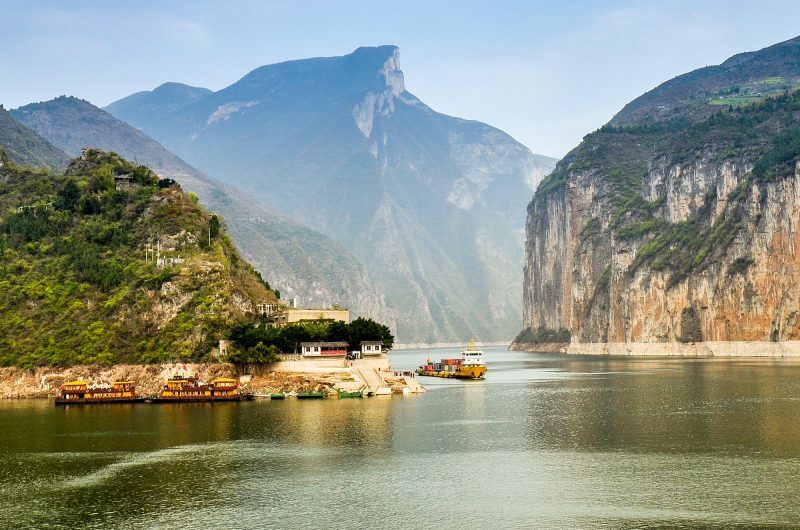 The Yangtze River is the longest river in Asia and 200 million people live along it. 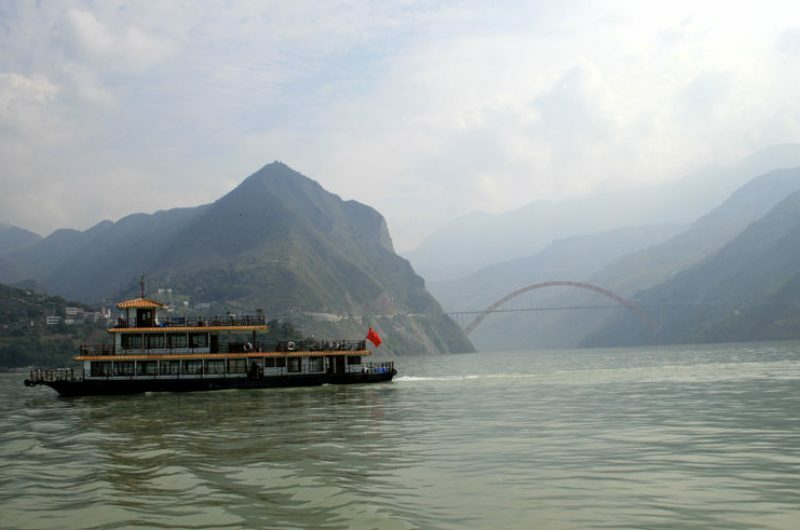 We offer an exhilarating overnight cruise along the Yangtze, offering students a unique gaze into Chinese everyday life. 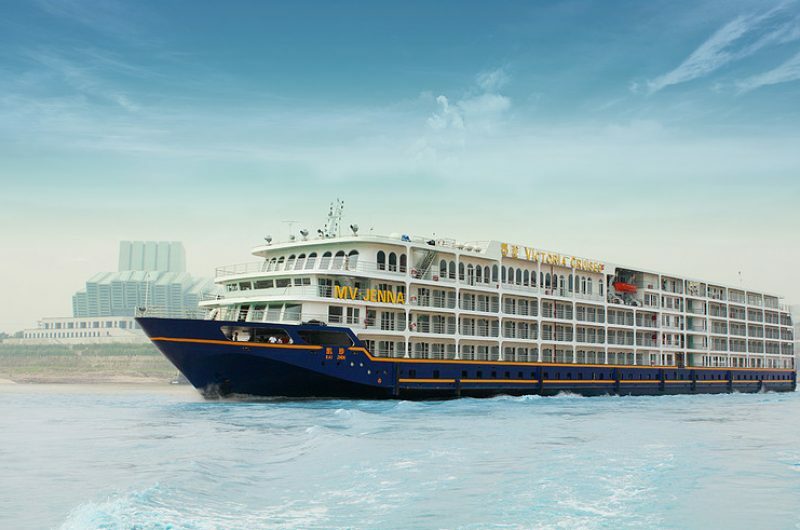 Along this cruise students will witness the Three Gorges Dam and learn about the 1.2 million people who were relocated during the 1990’s to make way for the project. This awe inspiring trip can be combined with a visit to Shanghai to create a 10 day / 8 night trip, with a guide price of £1,915pp! Speak to a travel specialist today to discover how you can combine our China destinations to customise your perfect trip to China! China offers a wonderful opportunity to discover a fascinating culture which may be unfamiliar to many students. As you and your group explore, you will be able to speak to locals and gain a real insight into the people and cultures of China. 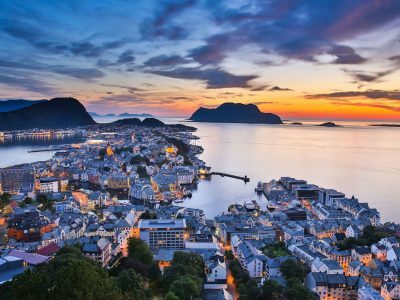 Sicily and Norway are also excellent destinations for Easter 2020. Datong County in northern China is the proud location of two giant pandas, made from thousands of solar panels! How does China link to the Geography Curriculum? Your students’ learning is at the core of everything we do. Throughout the development of each tour we engage with a variety of leading teachers to ensure that our trips are educationally relevant, enriching and engaging.